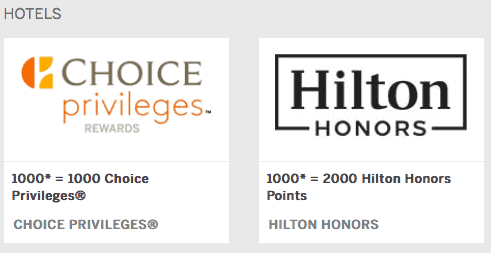 But fear not, transfers will return once the program is complete, at a 1:1 ratio Membership Rewards –> Marriott. This is the same transfer ratio as before, when SPG transferred at 3:1 (since the conversion from SPG to Marriott is 3:1). I suspected all of this yet went through a chat session just to reconfirm. 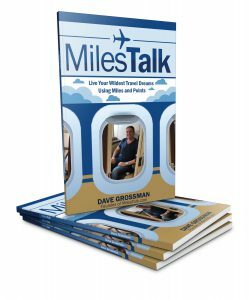 Is this a good use of Amex Membership Rewards points? Generally no. 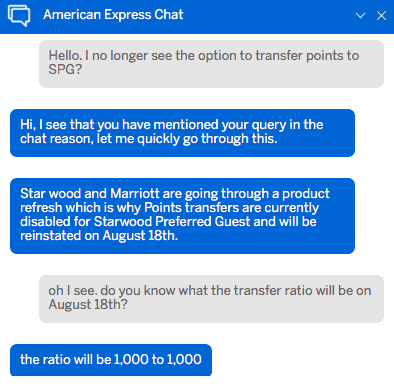 Marriott points are worth about .6 cents a piece, so it’s not a good transfer unless you have a healthy Amex MR balance and need to top off your Marriott account for a specific award.